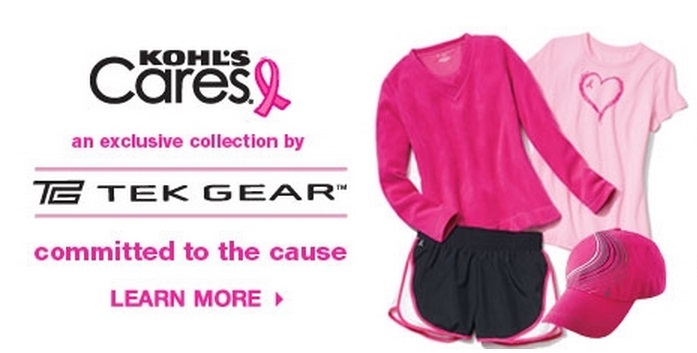 Kohl’s Cares Supports The Fight Against Breast Cancer With Donations From Tek Gear Collection Purchases! 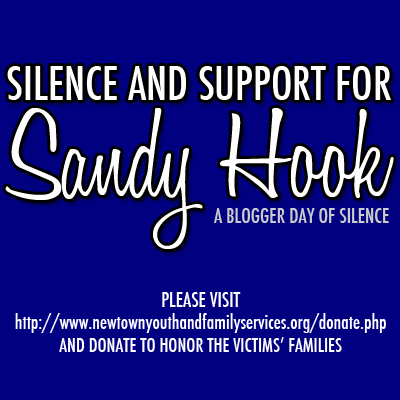 Silence and Support for Sandy Hook. 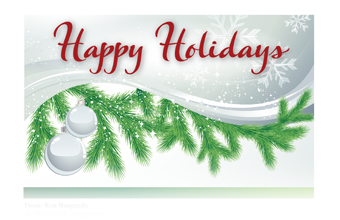 Edwards Desserts Is Spreading Holiday Cheer Through E-Cards, a $1.00 off Coupon, And Donations To Toys For Tots! Enter To Win A Coupon For A FREE Pie!